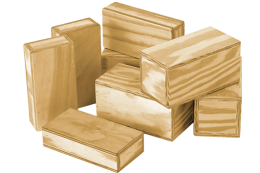 The Mirror Blocks Set includes 3 large, wooden, mirror blocks featuring scratch resistant mirror panels. 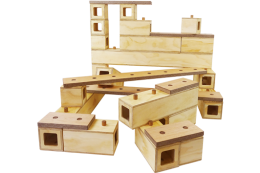 The Mirror Blocks set is a fantastic resource for children as they are able to see themselves from different perspectives; promoting both fine motor and gross motor development. 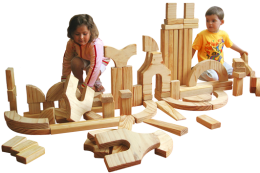 Teamwork and problem solving is also encouraged as children can work together to design and build intricate structures and thoughtful structures. 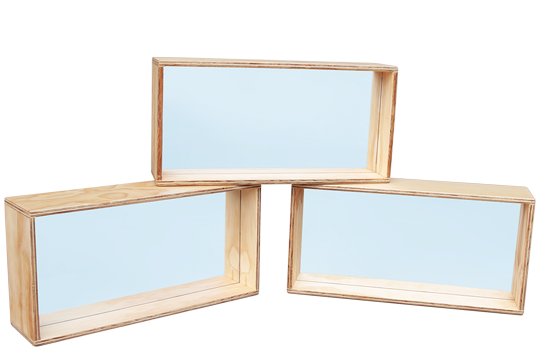 The Mirror Blocks Set is Australian made from Acrylic mirror framed in 12mm pine. This mirror is scratch resistant and not scratch proof. 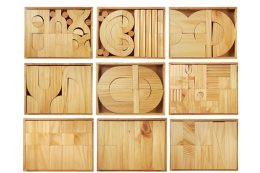 If hard items or sharp edges are used with this item, the item will scratch as part of normal wear and tear.